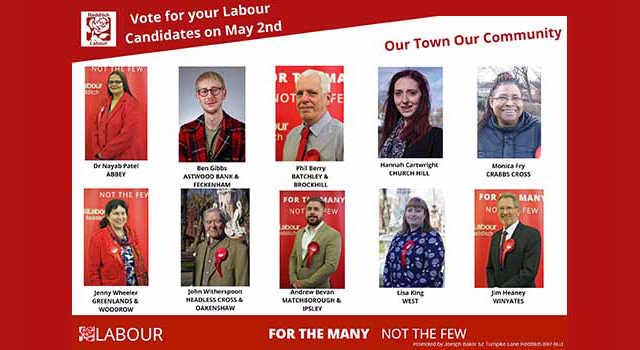 Our ‘Labour Listens’ campaign was launched last year and your feedback has directly shaped our manifesto for the May 2nd Council elections. During that time our campaigns team have held street stalls, community meetings & knocked on thousands of doors in every ward in the constituency, to ask residents what their ideas are to improve Redditch. We even invited Jeremy Corbyn to chair one of our community meetings where he listened to Greenlands residents concerns. Our campaign continues, and your views will continue to shape our policies. 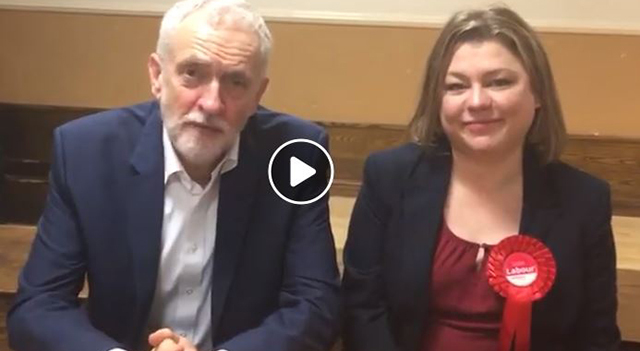 Click to read the redditch labour party manifesto YOU created.